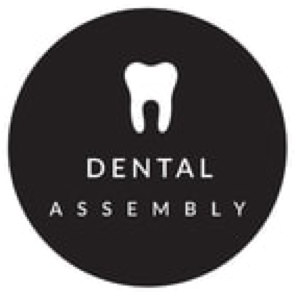 Here at Dental Assembly, we treat people, not just teeth. Everyone’s journey is different, so we apply a personalised approach to our dental care. Our focus is on total body health through the correction of oral health. Your comfort is of utmost importance to us, treating patients in a relaxed environment. We have removed the clinical nature from our practising style, being non-judgmental, and patient centred. Your comfort is of utmost importance to us, treating patients in a relaxed environment. We have removed the clinical nature from our practising style, being non-judgmental, and patient centred. Work or family commitments should not stop you from getting to the dentist. Here at Dental Assembly, we understand this life frustration so we have extended weekday hours, and are open both Saturday and Sunday. Being parents ourselves makes us understand that taking a child to a dentist can be daunting. We endeavour to make this experience fun for little and big kids alike, to foster good oral health into the later years.